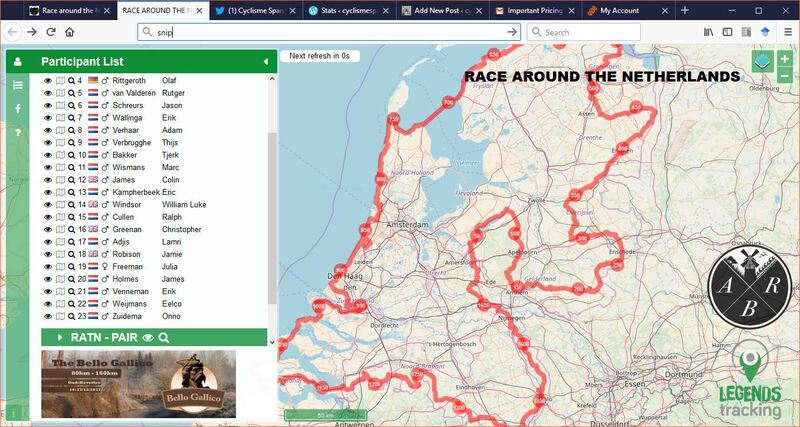 This entry was posted in cycling, mapping, racing by spandelles. Bookmark the permalink. Been great following your ride – have a brilliant last day!